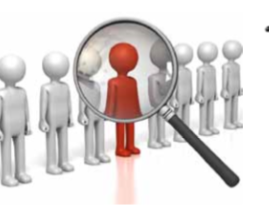 For what ever Job requirement we source , identify, screen, verify and recruit potential candidates as per our clients needs with full transparency. 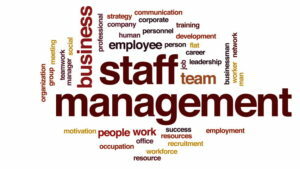 Managing staff is can we tiresome and time consuming, our staff management services will are aimed at saving you the burden and increasing productivity. At HROS limited, we understand that corporate branding and co-operate visibility are vitals to brand growth. 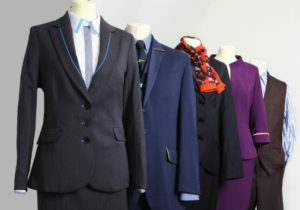 That why we supply anything from uniforms to PPA . This includes Start Up Advisory, Legal and Meet and Greet. 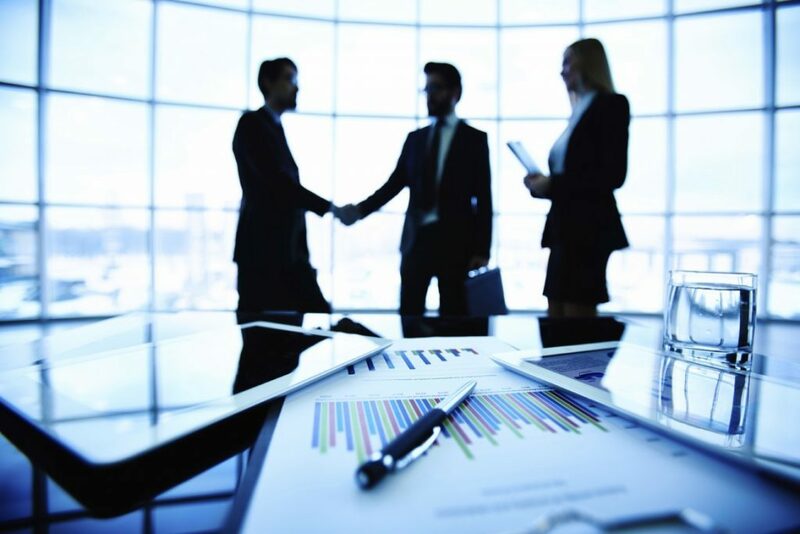 We help you start up your business throughout the whole process, ie: registration, legal (Outsourced) Certification (Quality Standards) and Licensing as per the Law at very minimal charges.